My goal is to help all those under my care achieve better harmony, feel youthful, and gain more confidence in their appearance, while retaining a natural look. "I would recommend Dr. Nikolov to anyone looking to get the best results that look good." "He's very conservative with Botox. He will not do too much...results are amazing." "Dr. Nikolov has great energy and is incredibly intelligent. My procedure went perfectly." "I love the results I got with Dr. Nikolov! He did a little work on my neck bands." "Aside from being insanely good at what he does, he's kind...makes you feel comfortable." "I've been a patient of Dr. Nikolov for about 13 years! I've loved my results." "He is the most ethical doctor I have ever met. His staff was amazing." The Nikolov Center for Plastic Surgery located in Beverly Hills, California and Madrid, Spain, takes your natural beauty seriously. 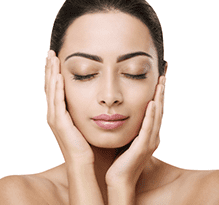 Under the directorship of Dr. Nicholas Nikolov, the practice helps adults achieve a fresh, natural appearance with procedures that include hair transplants, facelifts, eye lifts, breast surgery, rhinoplasty, and skin tightening. 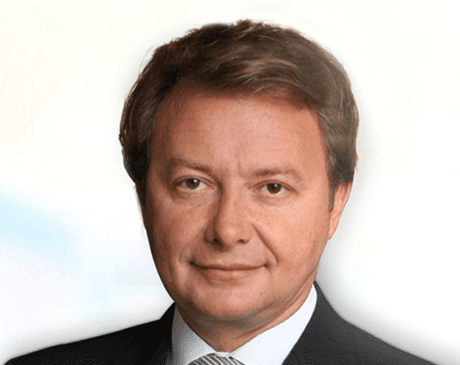 Since opening the facility in 1994, Dr. Nikolov strives to offer the very best in plastic surgery. The facility is conveniently located in the heart of Beverly Hills and features a highly trained staff who is happy to assist residents of the area as well as patients from out of town, who can receive guidance about aftercare facilities and hotel accommodations. The best way to evaluate a plastic surgeon is to observe the patients he treats. 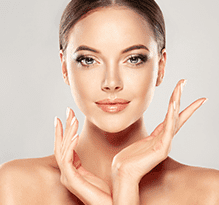 At The Nikolov Center for Plastic Surgery, Dr. Nikolov combines thoughtful, detailed discussions of each patient’s aesthetic goals with his highly skilled surgical technique and care. Patient satisfaction is of utmost concern to the entire staff. 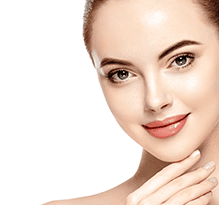 Adults can take advantage of the aesthetic enhancements and comfortable setting of The Nikolov Center for Plastic Surgery by calling the office or booking a consultation online. "He is a passionate, caring, and highly skilled surgeon. 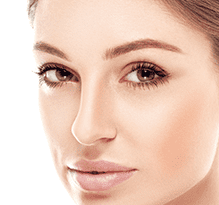 Every procedure including the complicated septorhinoplasty was performed with the best outcome." "I came in to see Dr. Nikolov for a consultation for surgery and non invasive laser treatments. His staff is amazing and so sweet. He has amazing bed side manners." "The morning of my rhinoplasty procedure he had a full staff of nurses and an experienced anesthesiologist...has given me a beautiful and very natural nose." "He changed my life after performing several complicated reconstructive procedures on my breasts (spanning several years)...I am confident in his surgical abilities." "I had the absolute best experience at Dr. Nikolov's office, from his friendly nurses and front desk receptionists to the amazing job he did on my face." We work with multiple insurance plans, please inquire.